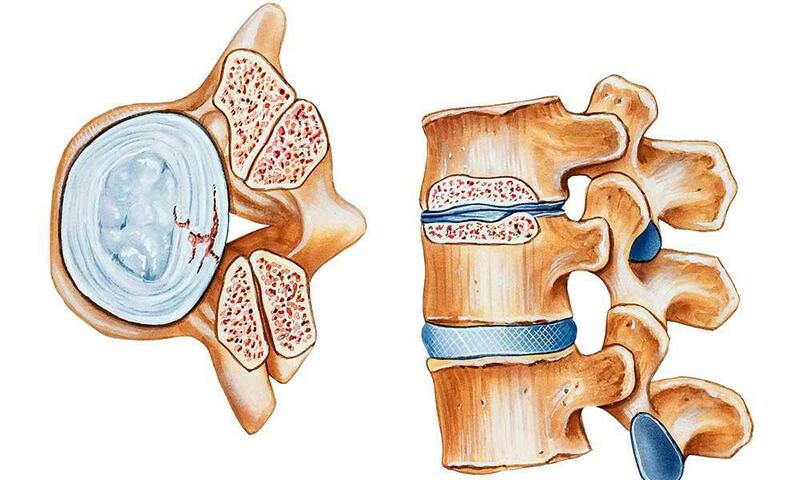 With the introduction of total disc replacement (TDR) surgery, surgeons can offer their patients an alternative to spinal fusion surgery for the treatment of degenerative disc disease in the lumbar spine, or the treatment of symptomatic cervical disc disease in the cervical spine. 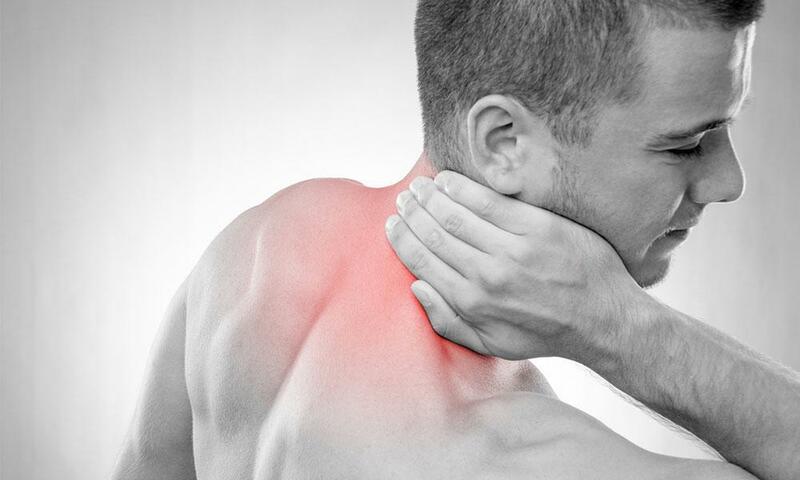 The TDR procedure is intended to relieve pain and preserve motion in the spine. 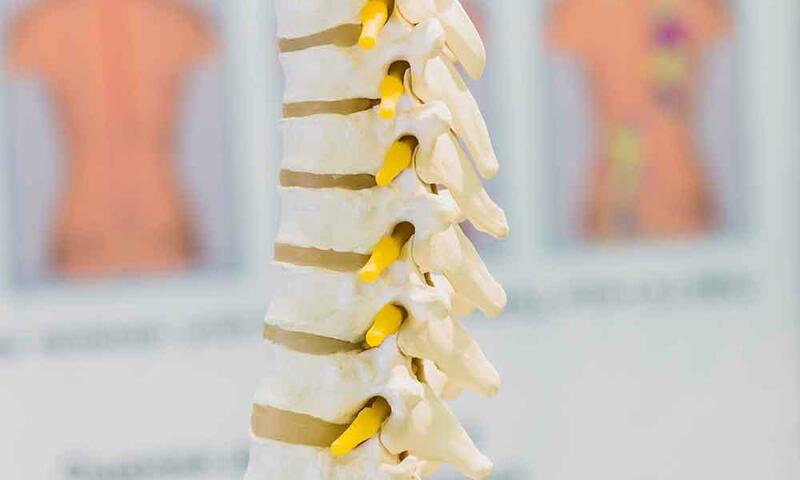 In the past, the only course of treatment for many patients has been spinal fusion, done to stabilize the spine and to prevent further damage to the injured area. 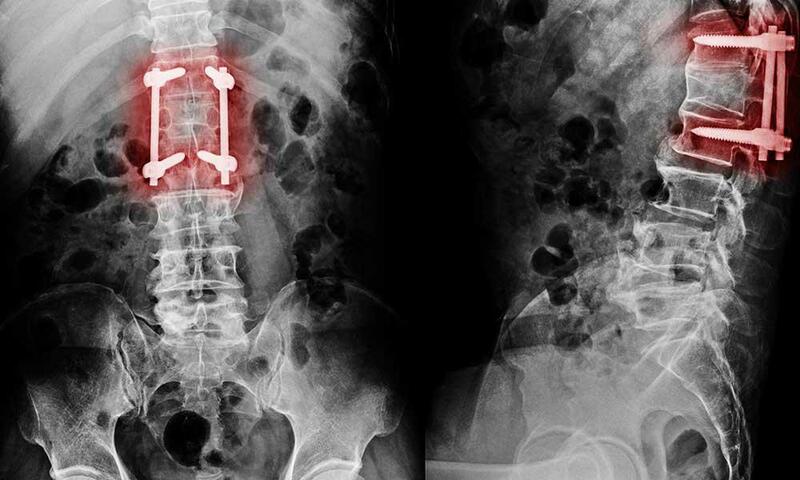 However, he says spinal fusion has several disadvantages including the loss of range of movement in the treated areas and, in many cases recurring pain and further damage to the spine. With the introduction of total disc replacement surgery, Dr. Light says that surgeons can offer their patients an alternative to spinal fusion for the treatment of injuries or degenerative disc disease. And yet he says, to the patient’s detriment many insurance companies have been reluctant to pay for disc implants even though they have been used efficiently outside of the country for years, and are being used in the U.S. by a small number of spine surgeons. Some of these surgeons, including Dr. Light have served as advocates for their patients to gain partial or full reimbursement from their insurance companies for their procedures. “I believe that artificial disc replacement will eventually replace up to 80% of all spinal fusion surgeries,” says Dr. Light. 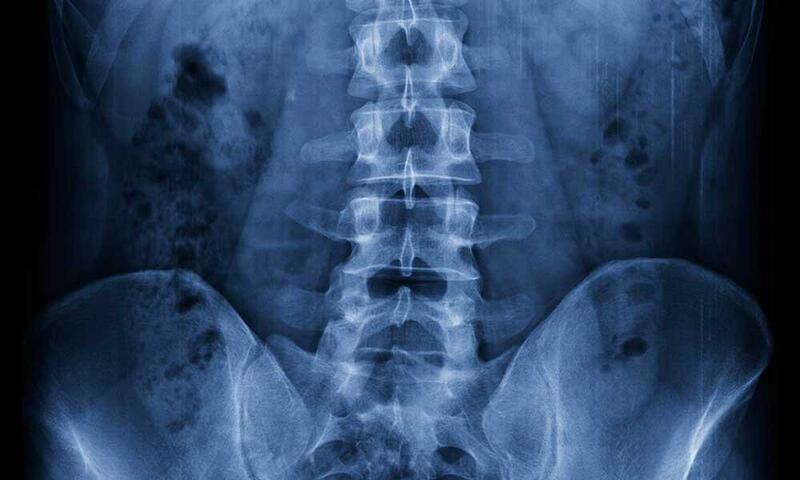 "With total disc replacement (TDR) surgery, surgeons can offer their patients an attractive alternative to spinal fusion surgery for the treatment of degenerative disc disease in the lumbar spine, or the treatment of symptomatic cervical disc disease."